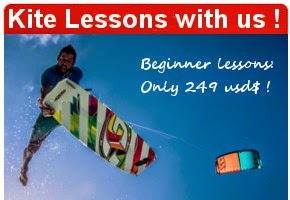 Discover the latest pictures of this kite adventure around Paradise island. 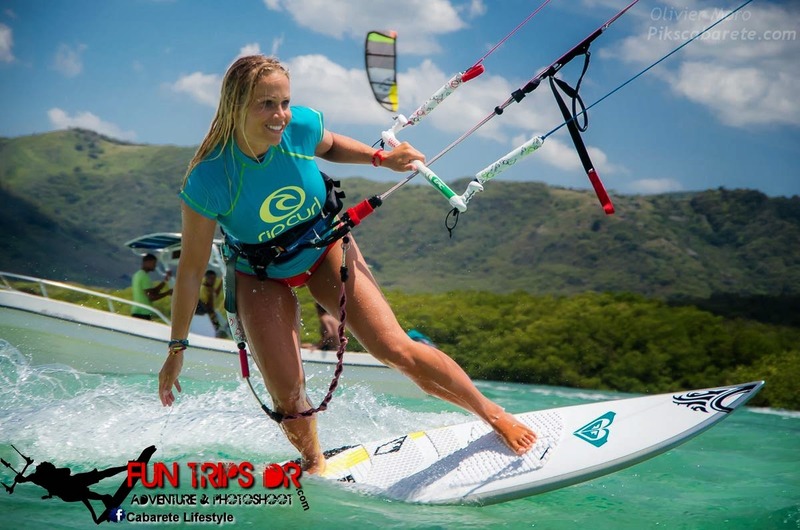 This kiteboarding tour features Sabine* for the photoshoot. Sabine, a Lufthansa stewardess accepted to participate to a photoshoot of our new Rip Curl collection of the month. Being a stewardess Sabine had the opportunity to discover many different spots and after asking her what is her favourite spot she responded within a second: Cabarete and our secret spot, paradise Island ! If you want to join us for the next photoshoot adventure to Paradise Island, or other fun trips contact us now! Thanks to all participants of this first 100% German trip! And a big up particularly to Sabine for her Miss Cabarete Lifestyle pictures.